If you’re a fan of Wallows or Young the Giant and have a copy of Rock Band 4 to hand, then you will no doubt be hugely excited by the latest additions to the Rock Band library. 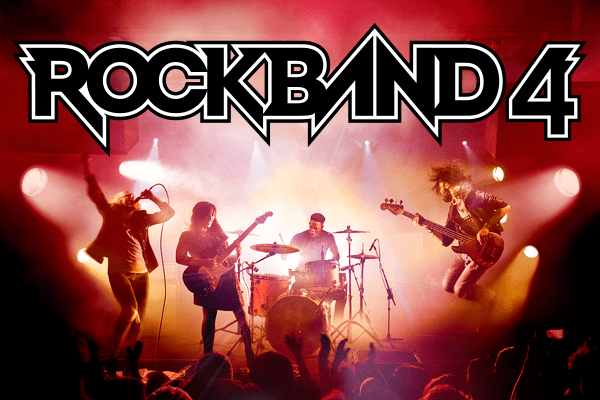 As always these tunes are available for rockers teaming up with band mates with Rock Band 4 on both Xbox One and PS4 – just head on over to your preferred digital store and you’ll be able to pick them up. Additionally, should you be one of the many who have gone really deep with Rock Band 4 and wish to save a little cash in the process, then the Season 8 Spotlight Pass is also available to buy. £13.19 will see you given access to all the tunes hitting Rock Band Rivals throughout Rivals Season 8, with no less than eight new tunes promised by the 6th November 2018. It’s obviously a great way to ensure that your Rock Band library is full of content for the next few months ahead.